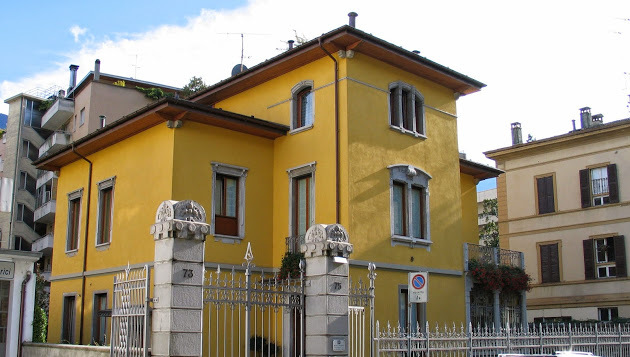 Bonfadini Costruzioni has over 30 years experience in the property market, only for new developments properties. We are very active in the areas of Lake Como and Sondrio, both considered as the main areas of growth in Italy. Our selection of new developments includes only our own constructions. We are the construction company. We also have a long experience with holiday homes and investment properties and will accompany you during the various steps of the purchase: from the selection of the property until the legal and administrative termination. Our after sales service is second to none. Even after the sales transaction is complete, we are available to help you with any questions you may.